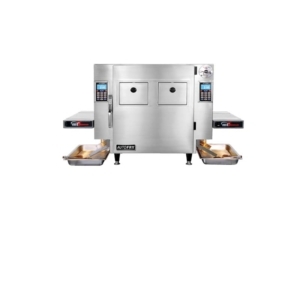 French fires, samosa, chicken, popcorn, nuggets…..the list is endless when it comes to fried food options across global cuisines. 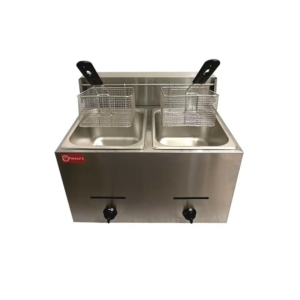 Quick, efficient and mass – fried food items are always a must have on every restaurant’s menu. 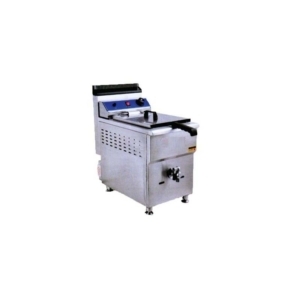 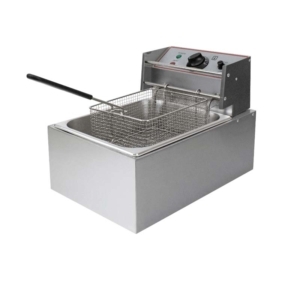 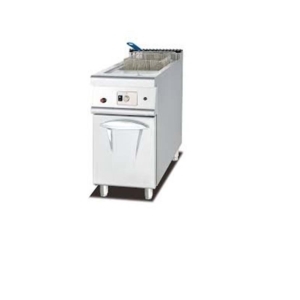 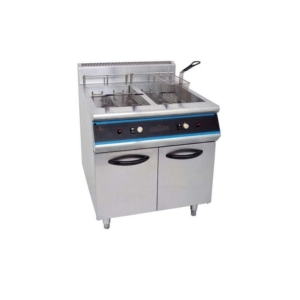 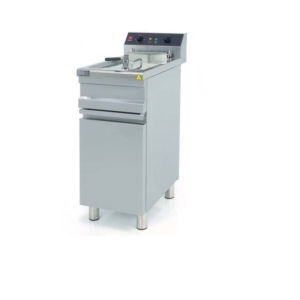 Kitchenrama’s range of commercial fryers and deep fryers offer a vast range of options for various levels of outputs. 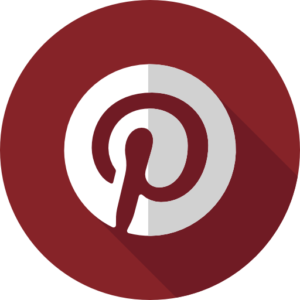 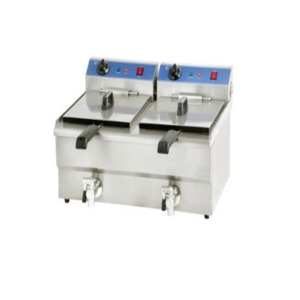 At Kitchenrama, we believe in finding the right equipment for your need. 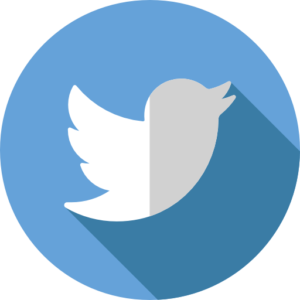 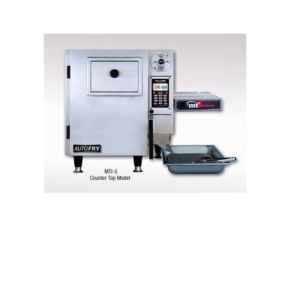 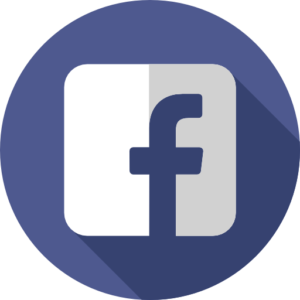 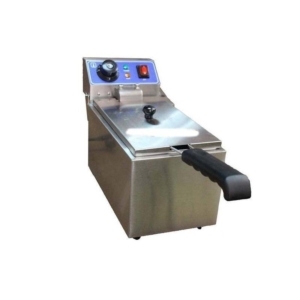 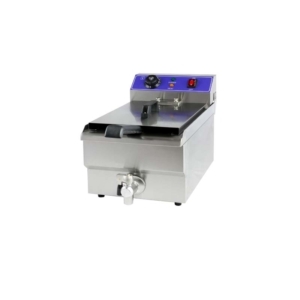 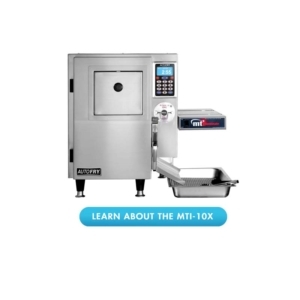 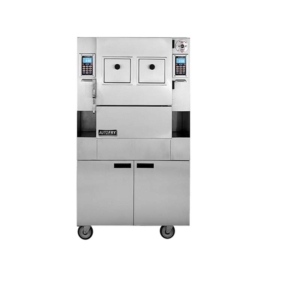 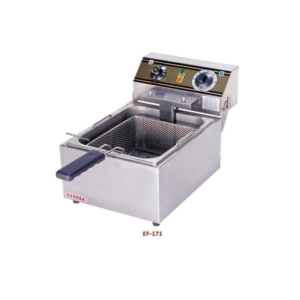 We offer commercial deep fryers of different capacities, configurations, and sizes. 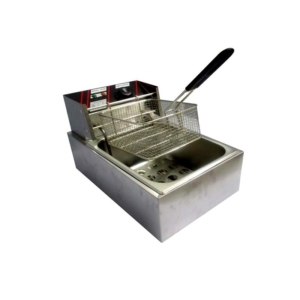 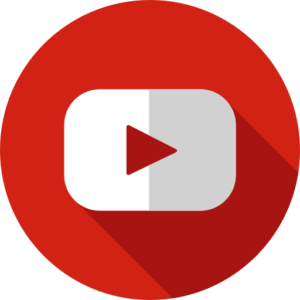 While selecting any commercial deep fryer, one should always consider the type foods they’ll be cooking. 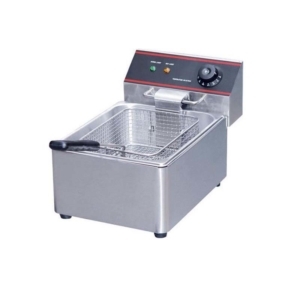 Whether you’re making French fries at a quick service restaurant or nuggets at a fancy cafe, we have the right restaurant fryer for you.